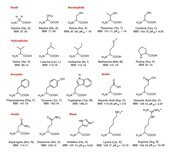 Think about each amino acid as the letters in the alphabet. There are a lot of combinations that you can make with all 26 letters. Each combination is a protein, that is the amount of proteins you can make. 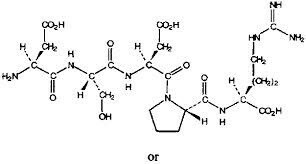 Monomers for proteins are called amino acids. 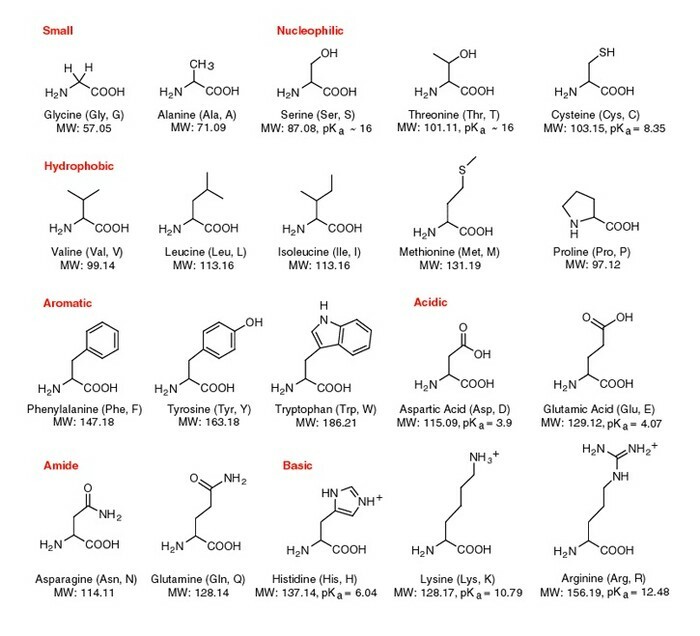 The biomolecule protein has 20 different amino acids. To be more specific is polypeptide, but it can just be the protein itself too. 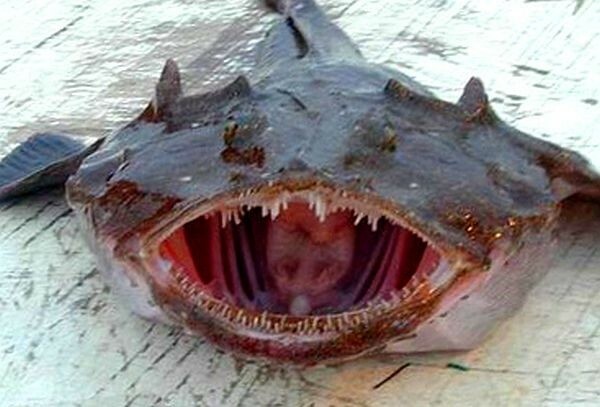 Monkfish have 24 grams of protein. They look appetizing and are caught in Russia. 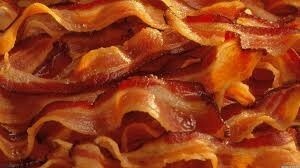 Bacon has 15.9 grams of protein. 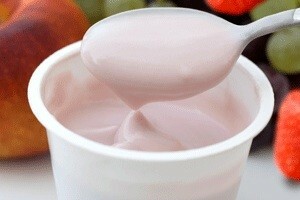 Yogurt has 4.5 grams of protein, and is the least of all three foods. Repair and maintenance; protein is the building block of all human bodies, and every part of our body is made up of proteins. Energy; Protein contains a lot of energy, and if you don't exercise the protein turns into fat, because you didn't use the energy protein. Hormones; insulin is a hormone that is used to regulate blood sugar. Enzymes; these are proteins that increases the chemical reaction in the body. Transportation and movement of the molecules; Hemoglobin is a protein that is used to transport oxygen around the body. Immune system strength; Proteins help make the body immune to infections, diseases, and illnesses. There are two groups of proteins: globular and fibrous proteins. Globular are compact, soluble, and spherical. Fibrous are elongated and insoluble. These proteins may exhibit one or more of four types of protein structure. The four structures are primary, secondary, tertiary, and quaternary structure. These structures determine each protein function. 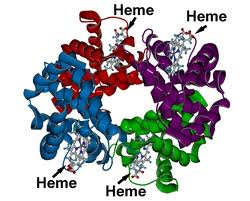 For example a globular protein like hemoglobin is folded and compact, and they are found in red blood cells. Hemoglobin is an iron containing protein that wraps oxygen molecules. This folded structure helps it transport oxygen through narrow blood vessels throughout the body.